I really like the look of garter stitch. Might have to make a pair soon. Mitten pattern form Martha Stewart. 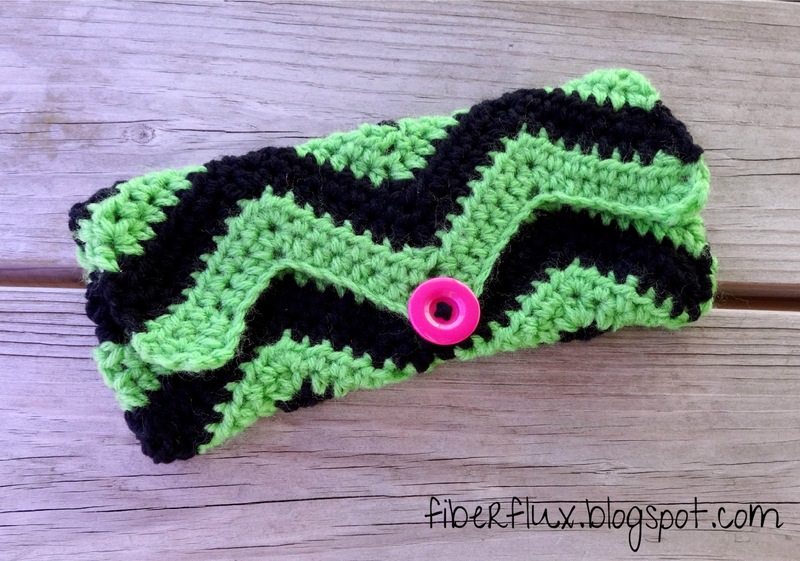 Awesome retro‐looking chevron clutch. Pattern from Fiber Flux. Cat cupcakes! Adorableness overload. Pattern by Stuff Susie Made. 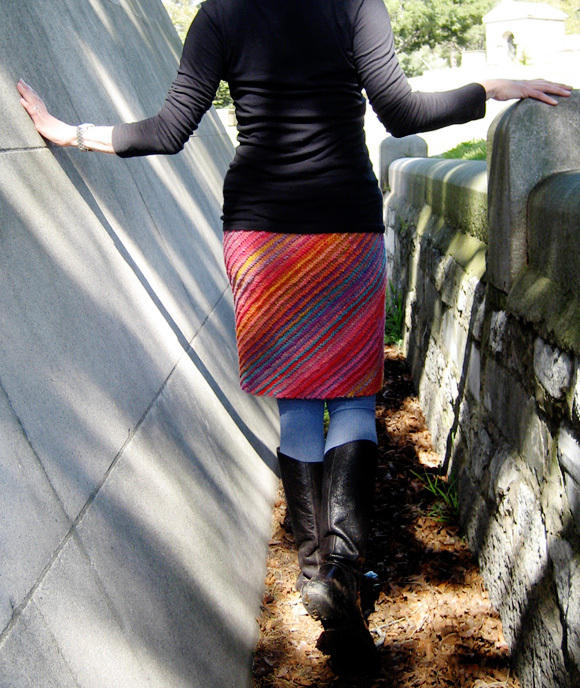 Also in garter stitch, I really like this skirt. Maybe in less bright colours, but I would totally wear it. 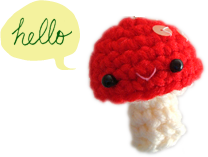 From Knitty. This is so awesome! OctoMitts! On sale on Ravelry by SpillyJane Knits. Sweetest hand muffs ever. 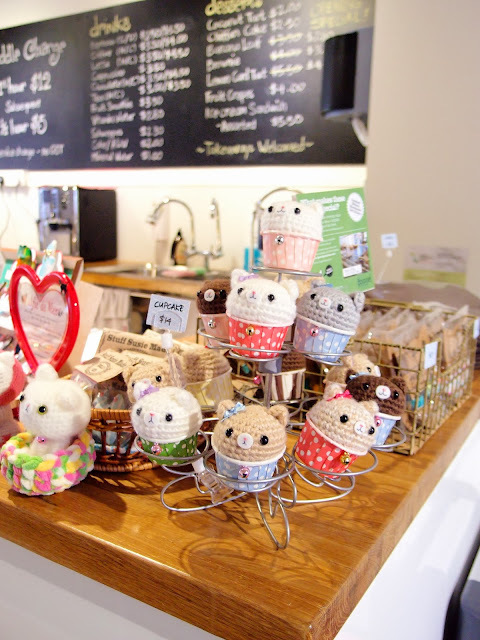 Free Ravelry download by Mizpah Thomas. 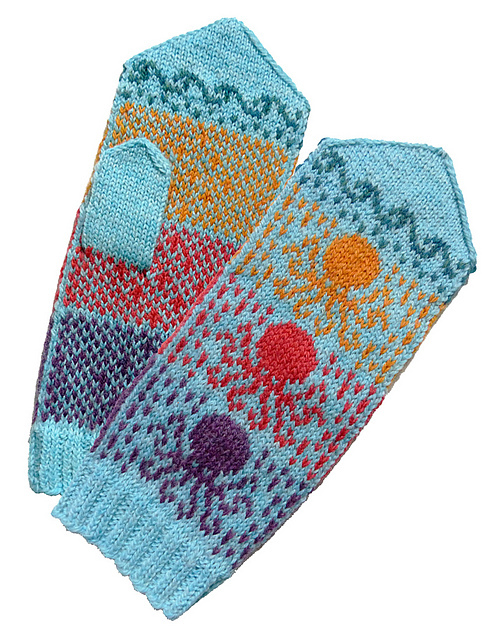 Love the mittens pattern, Trish! My husband’s hands are very sensitive to cold due to nerve damage, and these mittens will be great for him to wear around the house. Thanks!!! i’m glad you like the mittens! they sure look cozy and i hope they will keep your husband’s hands warm. I can’t remember how I came to your lovely blog but I ’ m glad I did. I love the way you re‐fashion your clothes!